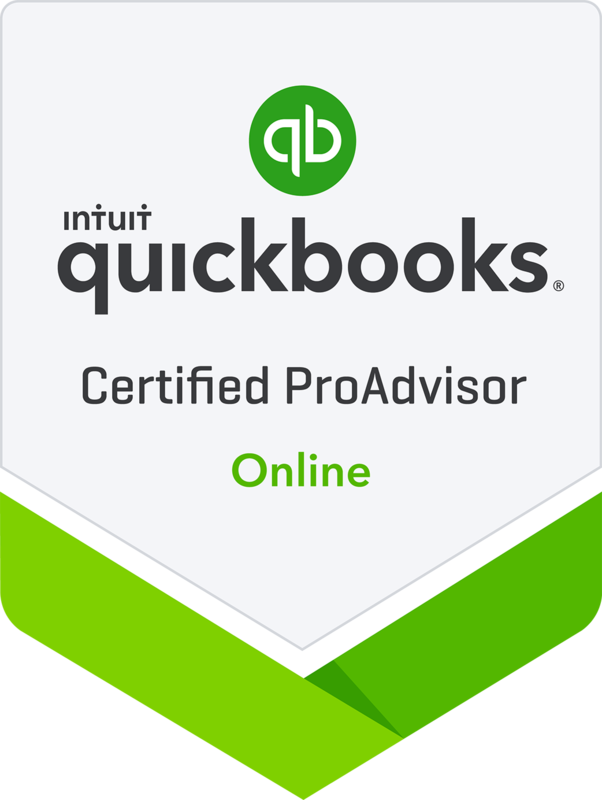 Quickbooks Online – Elsee Consulting N.V.
QuickBooks Online customers save an average of 11 hours a month. Take a photo and toss your receipt. Find on average $4,340 in tax savings per year by linking receipts to expenses. Come tax time, you’re ready to file without a shoebox in sight. New. Get paid 2x faster -for free. Instantly see how much you're making. Access your profit and loss to instantly see where your money is going. Connect your accounts and accounting and transaction categorization happen automatically. We’ll automatically match your income and expenses with transactions so accounting’s easier, leaving you better prepared for tax season. Easy & Quick your books anywhere accessible. 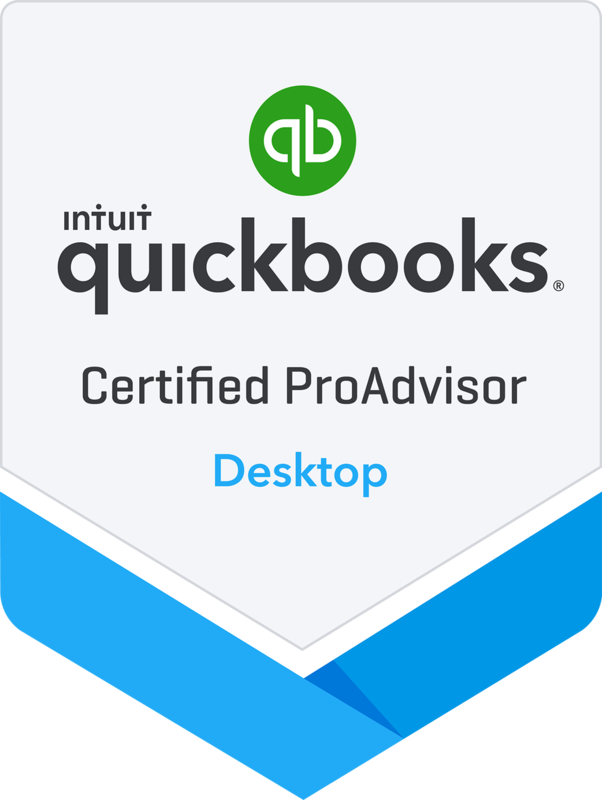 Join over 4.3 million customers globally, like Back to the Roots, using QuickBooks. "I logged into QuickBooks and realized that my life as an entrepreneur would change forever. It made things so much simpler - allowed us to track where our revenue is coming from and where our expenses were going."